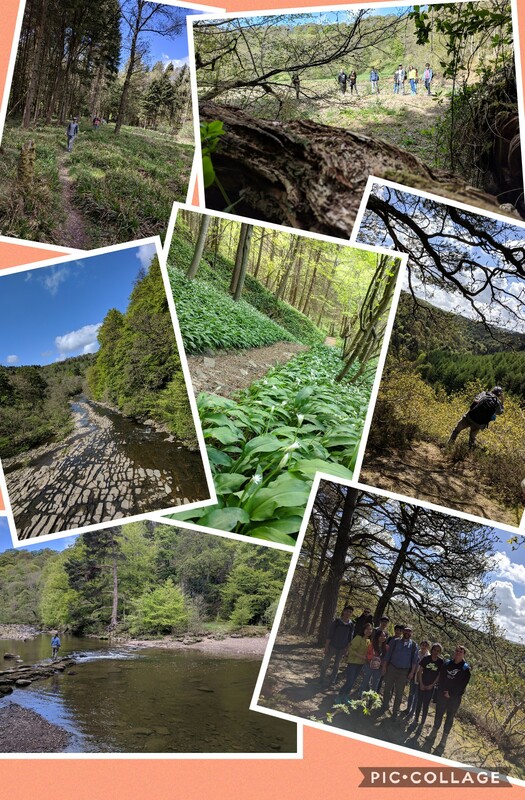 Hiking is a great way to explore your local area, and get fit at the same time. 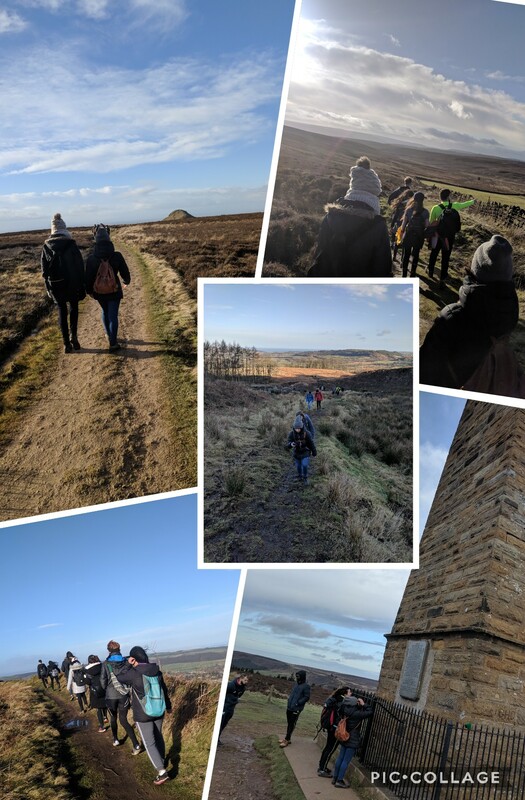 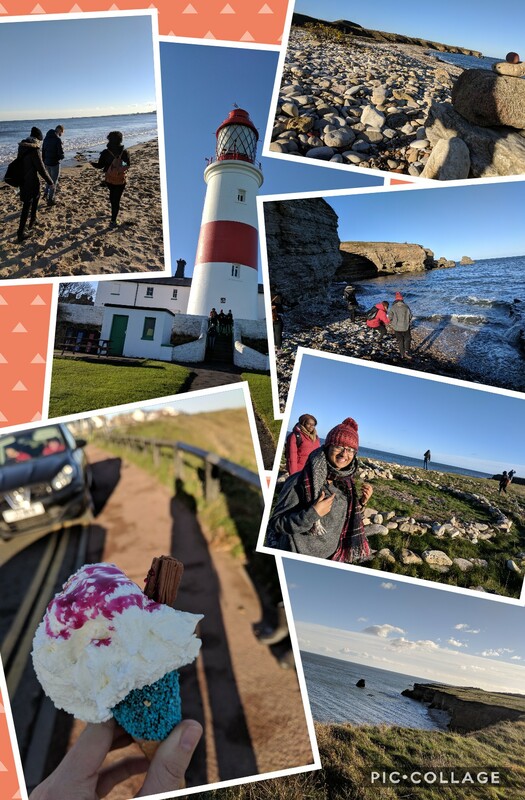 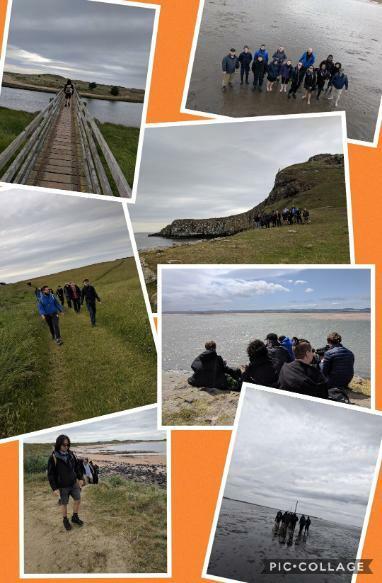 Whether it's the rolling hills of Northumberland or the dramatic coast of North Durham our monthly walks will get you out and about and walking off the stress of university life. 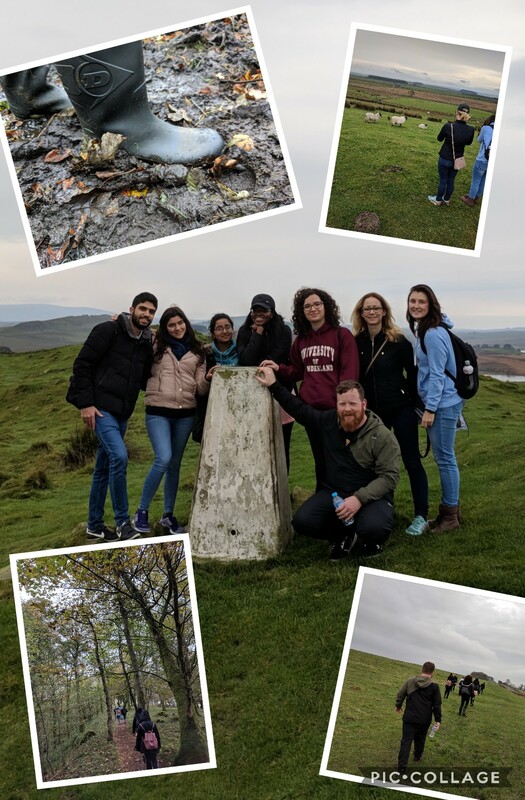 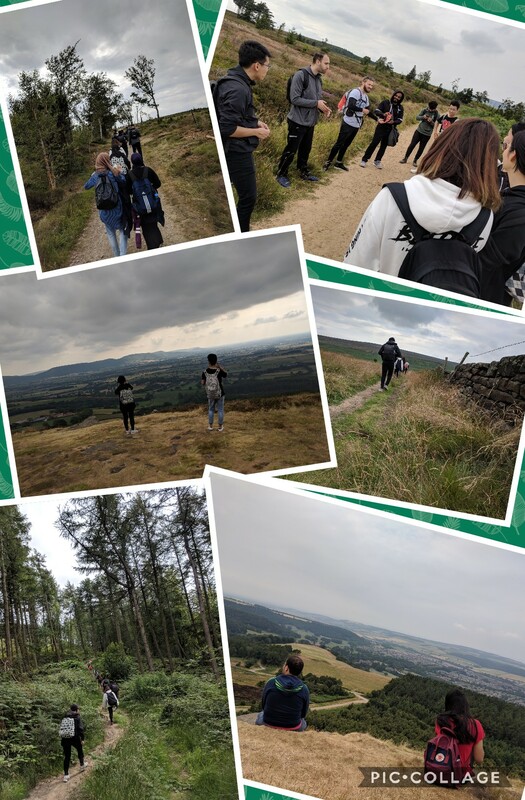 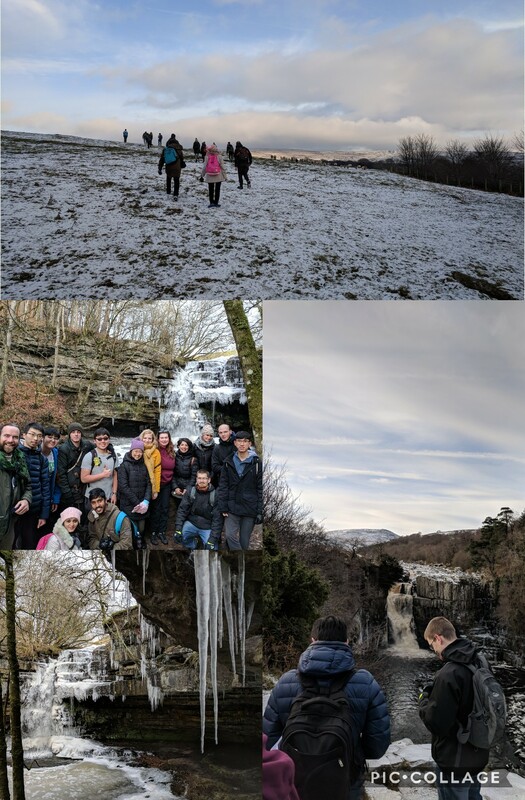 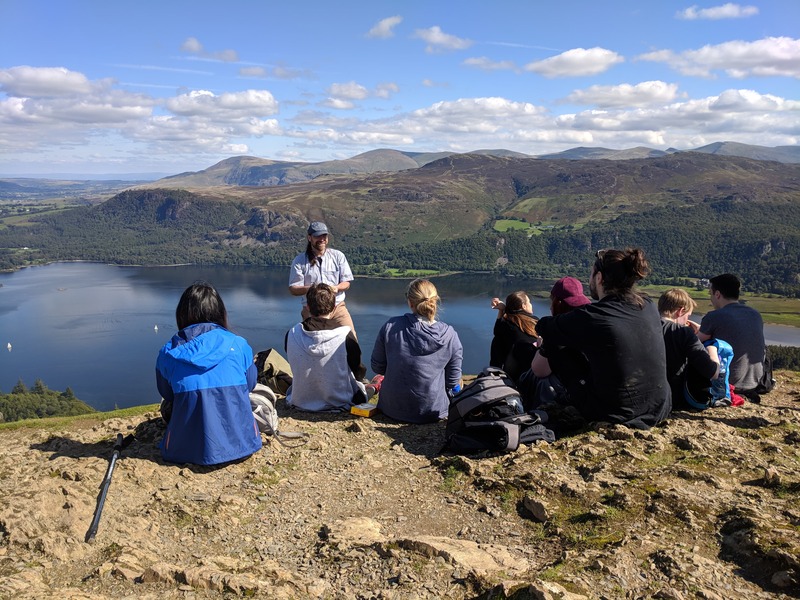 Our university mini bus will pick you up for free and transport you to that months hike where you will then be guided by members of staff along the hike, given the chance to stop and take in the scenery and enjoy the fresh air! 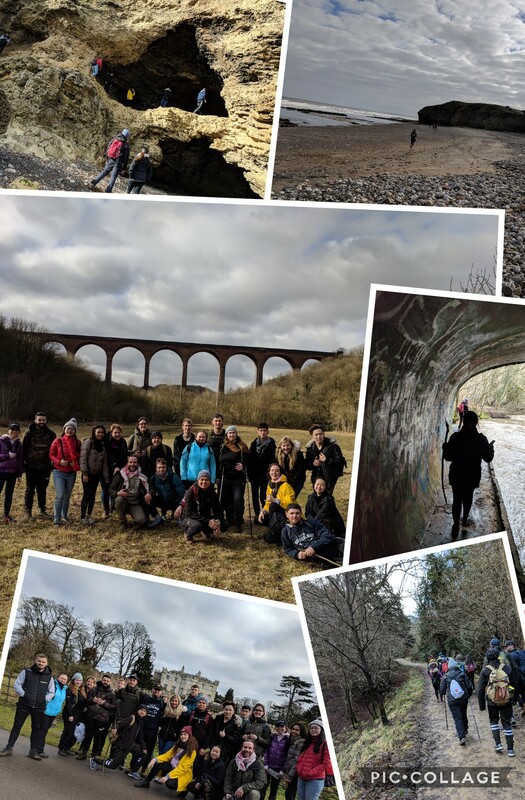 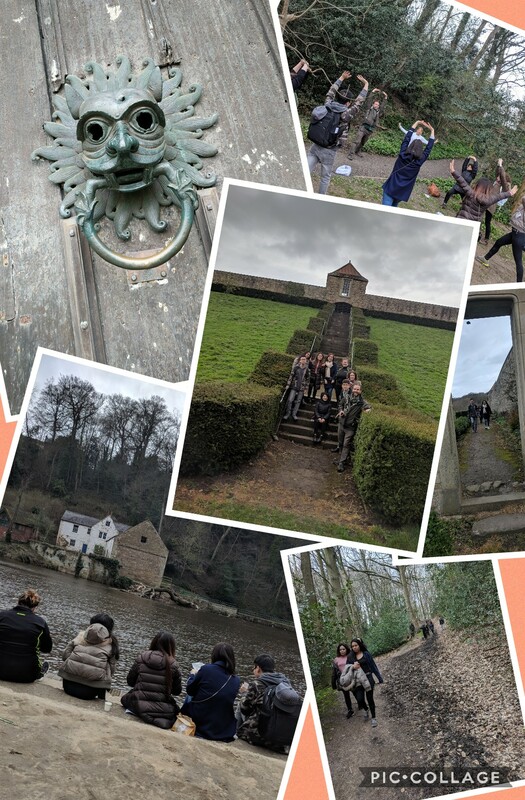 Our hikes are designed to get you exercising without you realising and will involve walking in the mud and climbing over styles, but are designed for all levels of fitness an open to all.